Have your photo taken at Avis the day of this event and upload to Facebook or Instagram using #avisogdencostume2016. The winner will be determined by the most likes on a single photo. *Must be a PUBLIC post to be eligible. Winner will be announced October 28th on Avis Car Sales’ Facebook page. 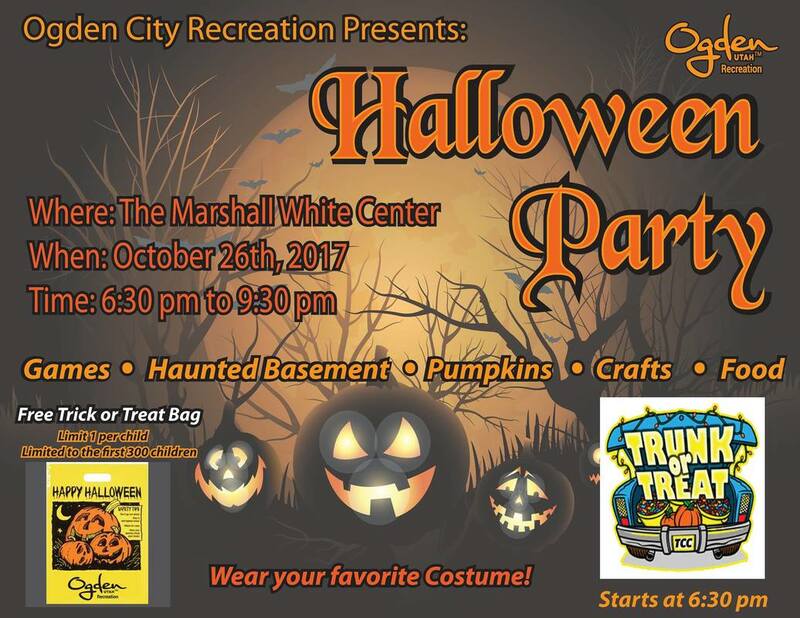 Food trucks, trunk-or-treat, and more! 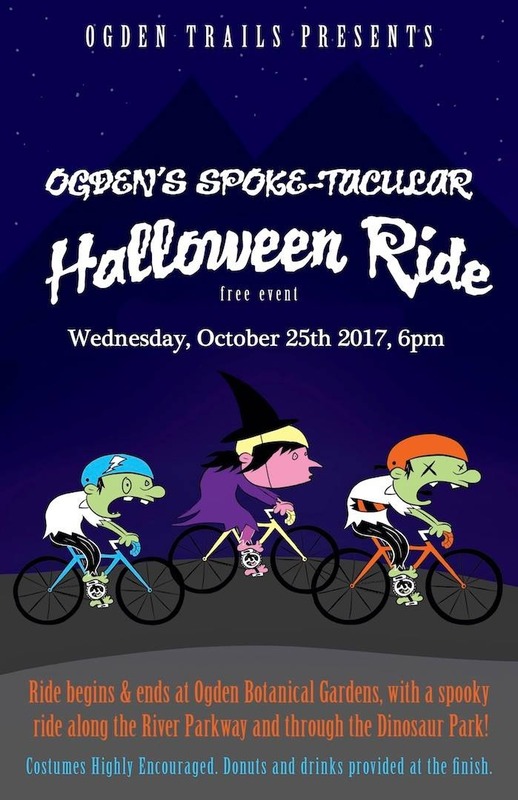 The spooky ride with begin promptly at 6pm along the River Parkway through the haunted dinosaur park and back. 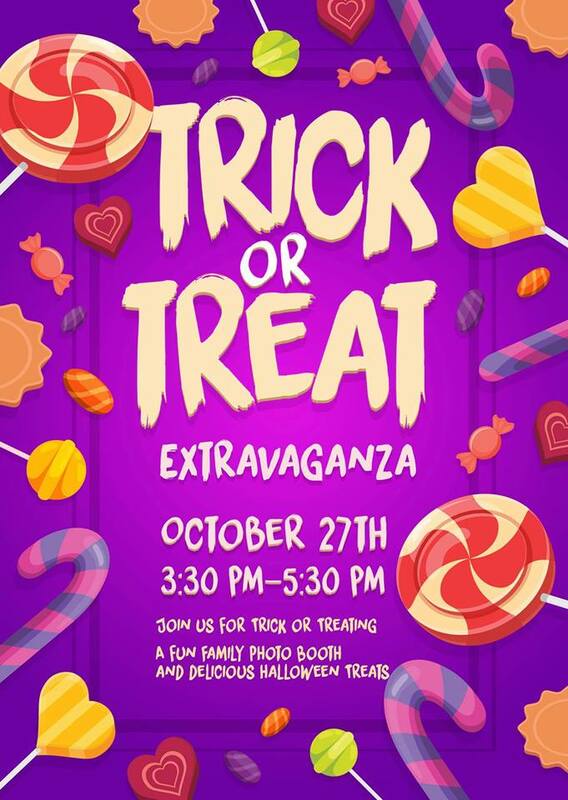 Prizes for the best costume, best decorated bike, and more. Hours: 6:30 pm - 9:30 pm. 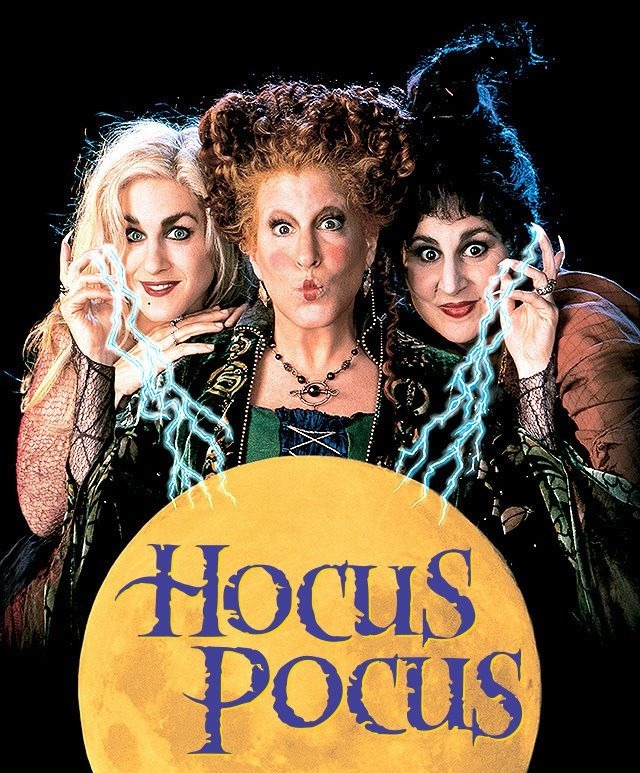 They will have food, games, pumpkin coloring, crafts, trunk-or-trea,. and free Halloween trick or treat bags for the first 300 children that show up. 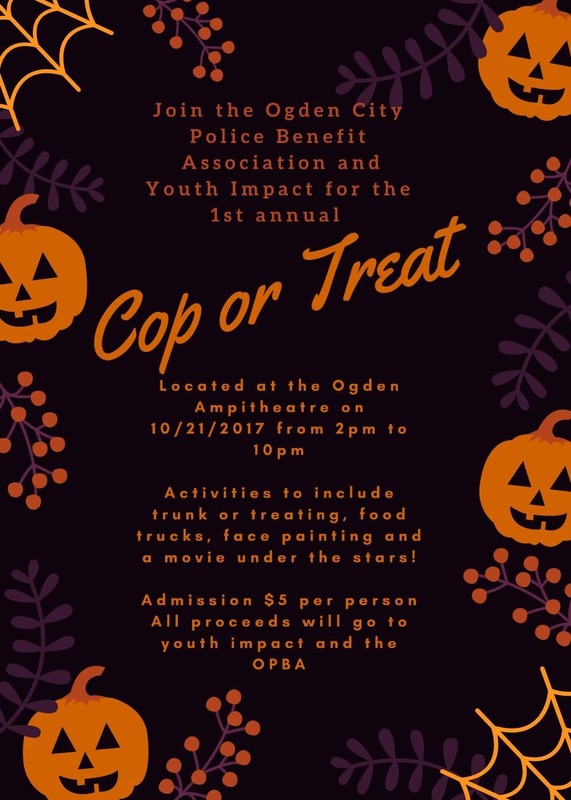 Join for a fun afternoon of Trick-or-Treating! 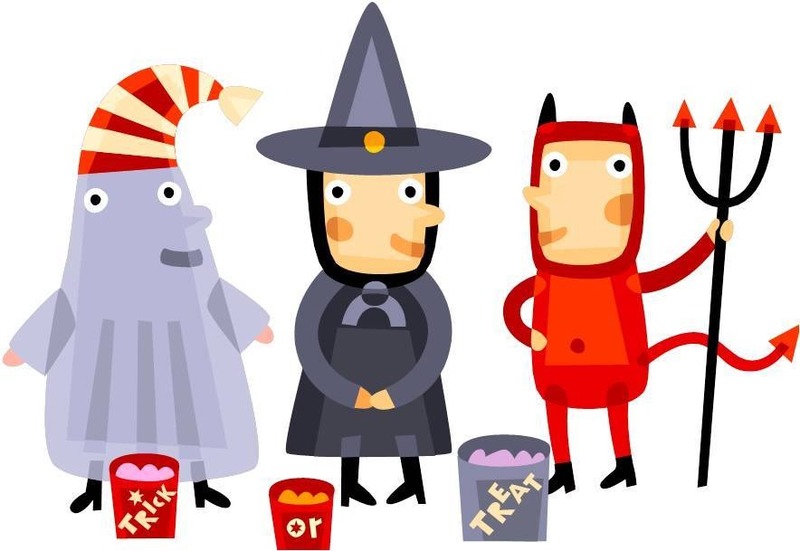 Our residents will be dressed up in costumes handing out candy.